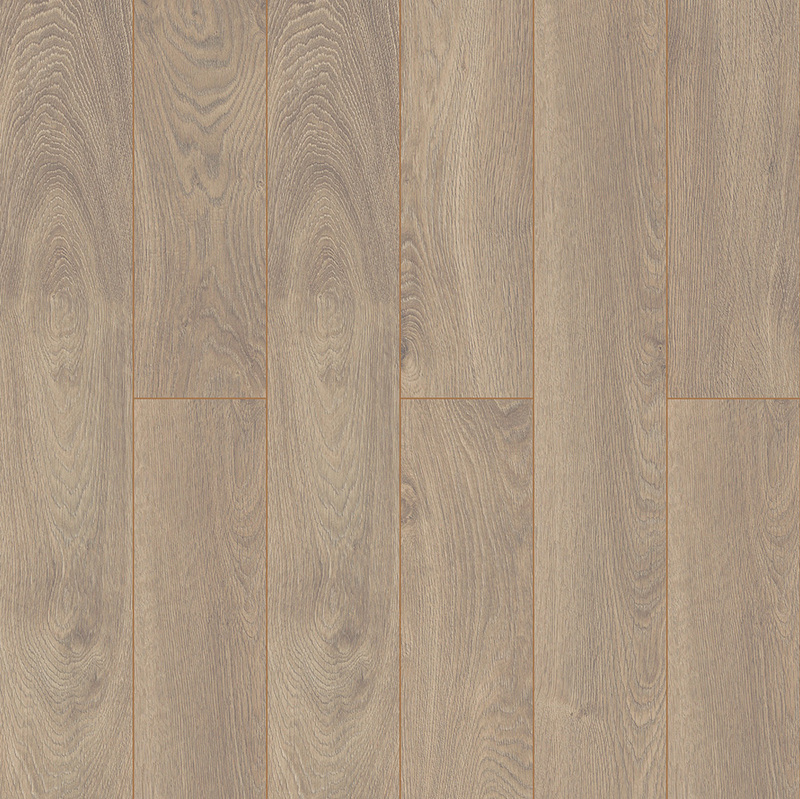 For those areas in the home that need an extra bit of strength and durability, choose our 12mm Laminate Range from Swiss Krono, which is packed full of great features and benefits. 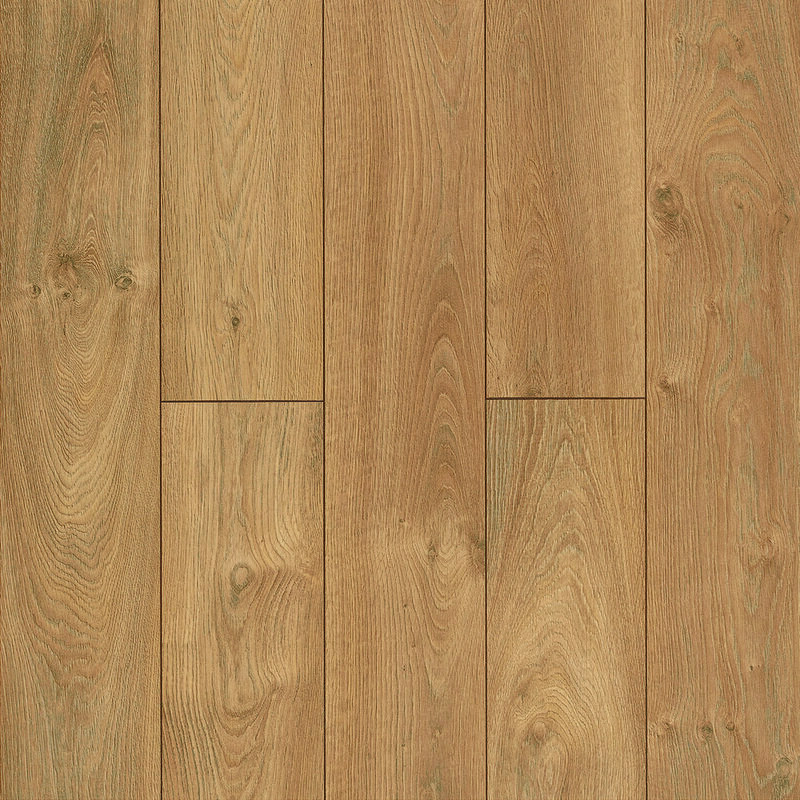 A satin effect wood structure gives a modern, stylish appearance while retaining an industry standard Class 32 wear rating. Installation could not be more simple, thanks to the convenient Angle-Angle LOC fixing system making it the perfect partner for both DIY and Trade users. 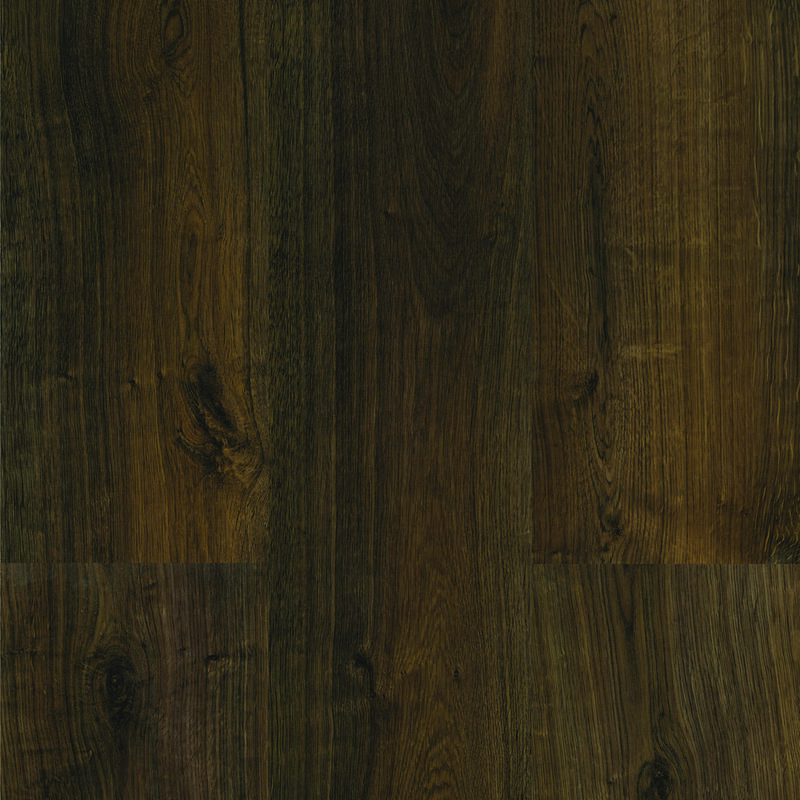 A 4-Way Bevel has also been included to enhance the plank size further and add design and definition to the floor. All of these impressive features are all backed by a 20 Year Residential Warranty.